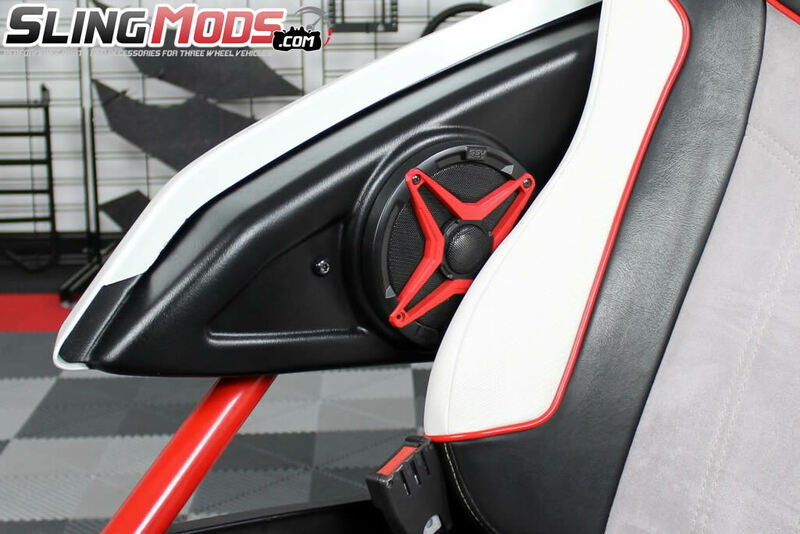 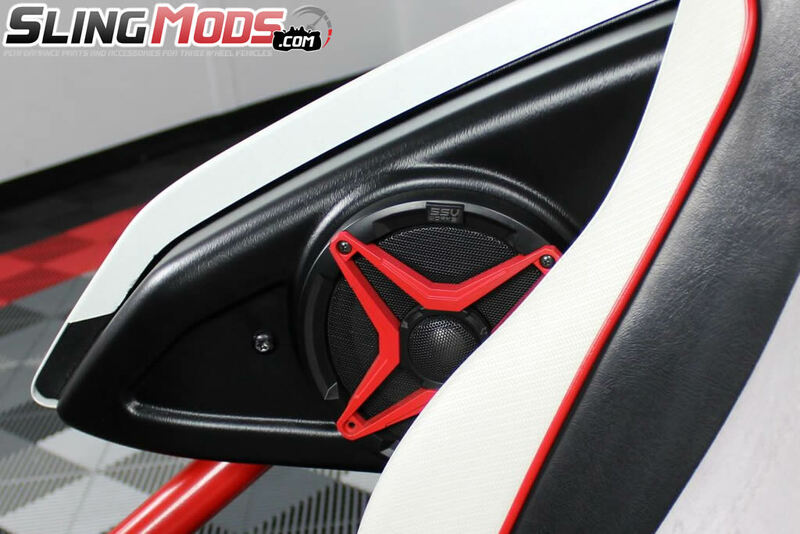 Max Speaker Depth 2 1/4"
SSV Works has paved the way for affordable aftermarket stereo system solutions for the Slingshot since shortly after the Slingshot vehicle launched into the market. 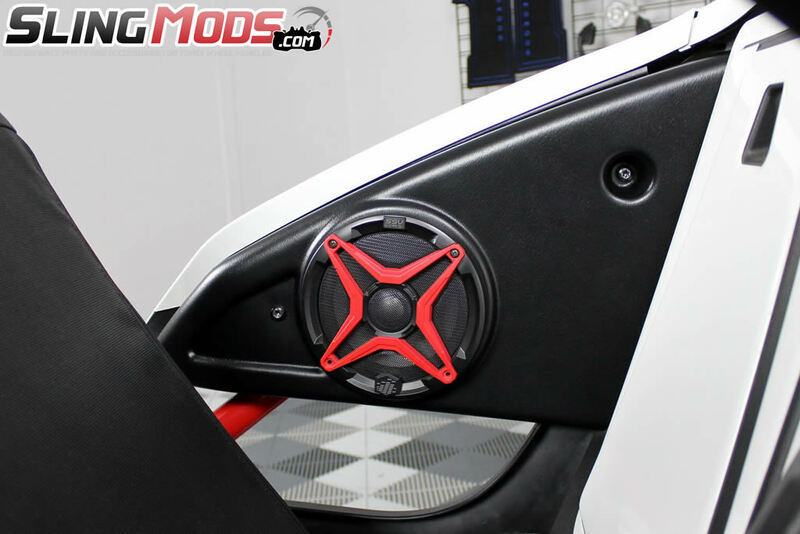 These vacuum formed ASA plastic molded side speaker pods are no exception. 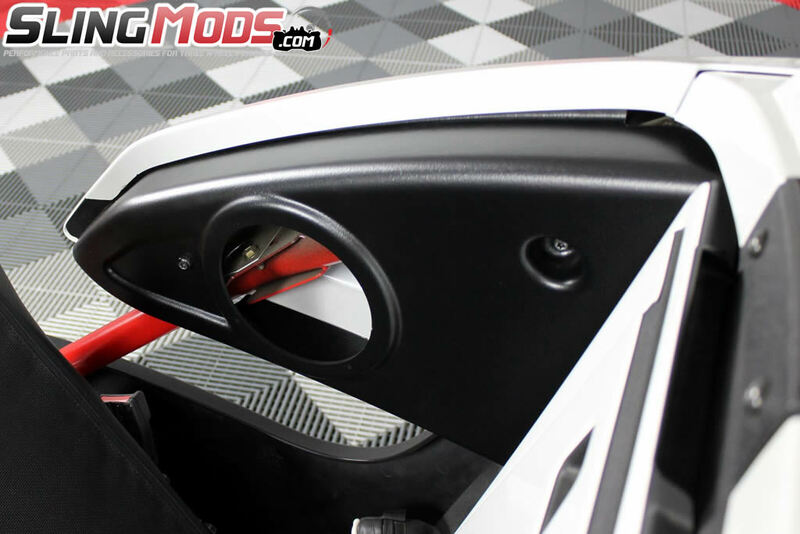 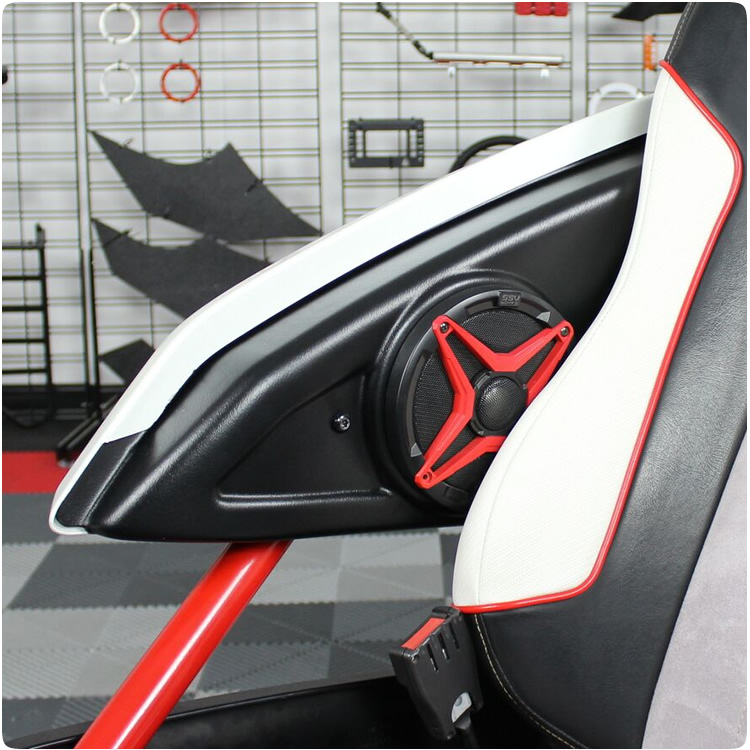 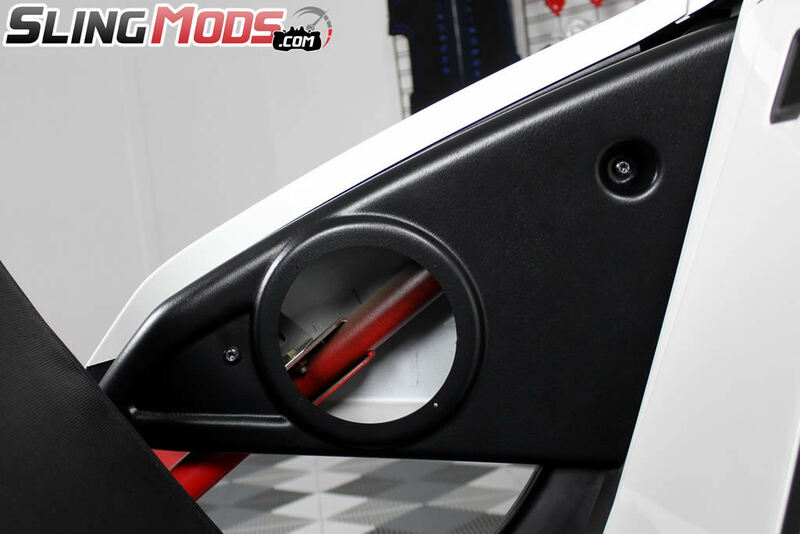 They've been engineered to fit all model year Slingshots and replace your factory plastic armrest for an OE style fit. 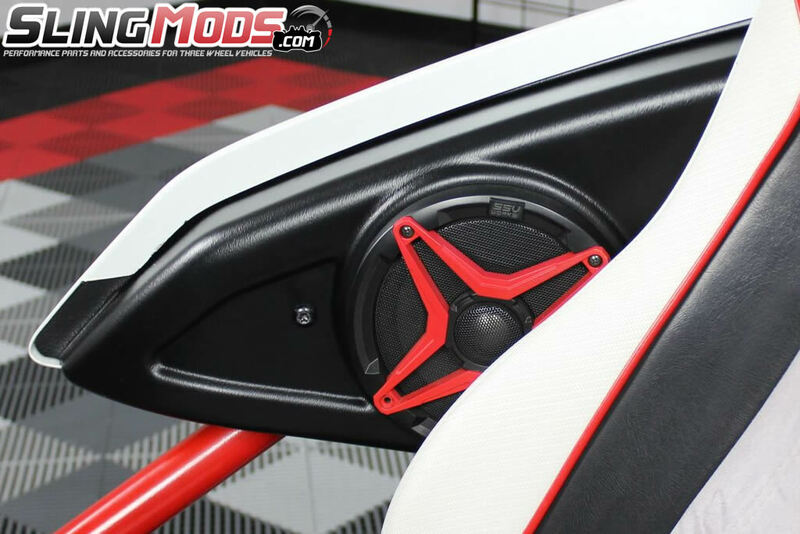 These armrest speaker pods have been specifically designed to be paired with the SSV 6.5" marine coaxials speaker with colored optional colored grilles, however other mid range speakers can also be used as long as they do not exceed the maximum magnet depth. 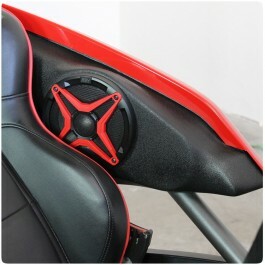 *Max Speaker Depth for these side pods are 2 1/4". 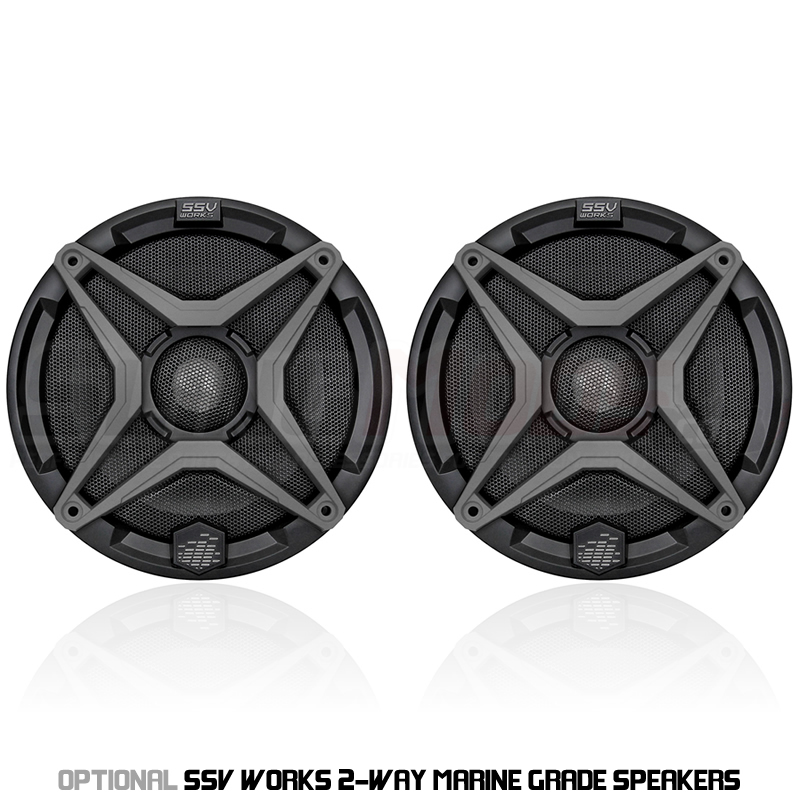 They work perfectly with our SSV Works Marine Grade Speakers! 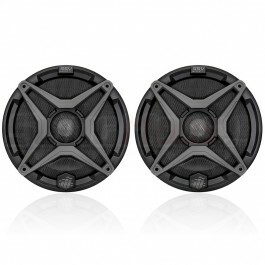 Depth Max Speaker Depth 2 1/4"
Added them whit the hump speakers. 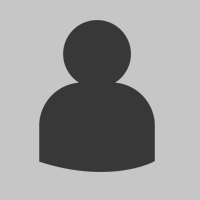 Should not waited for this. 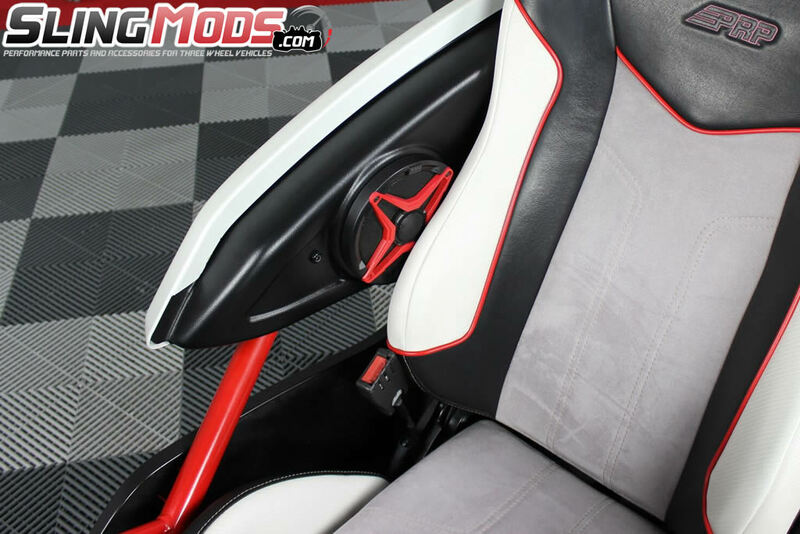 Tremendous inprovement. 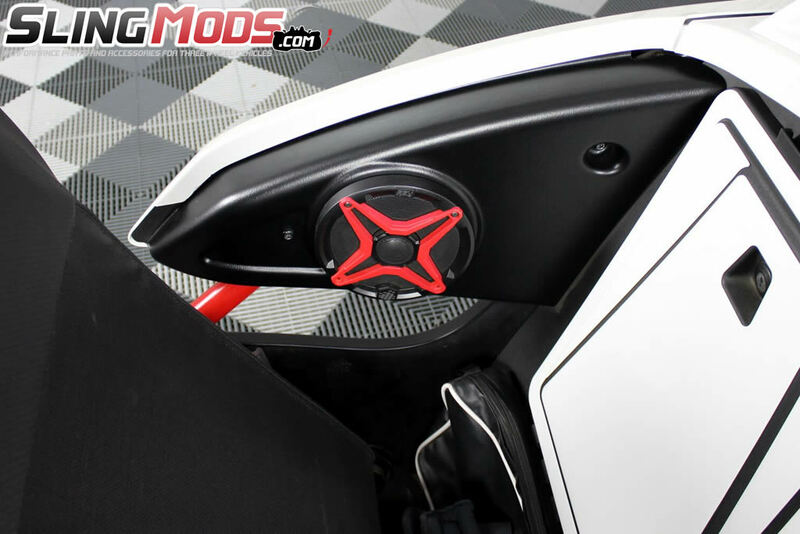 These pods work great and look even better than the OEM pods. 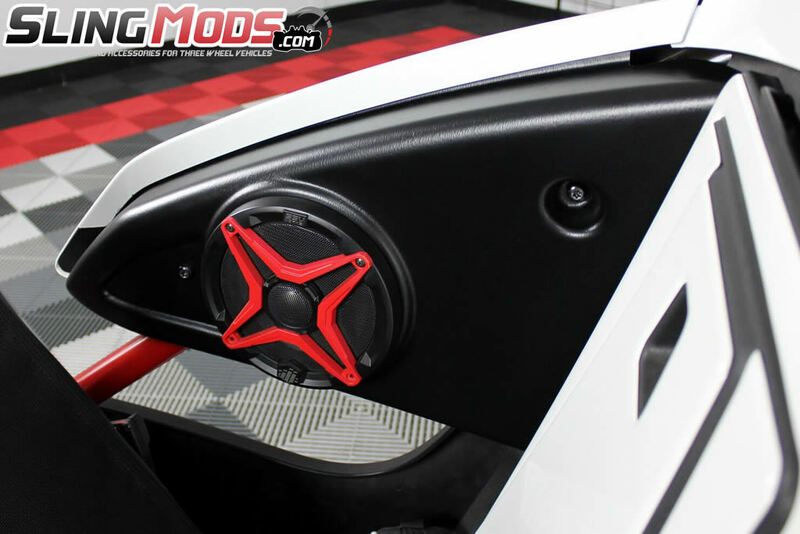 The ssv works speakers work great in them.